Jakarta is now witnessing the death of one of its old districts. In many famous parts of the world, the only left solution to this inevitable condition is to revive the deserted places in favor of tourism. Asemka, the symbol of national trade glory of the past will not see such shifts any time soon. 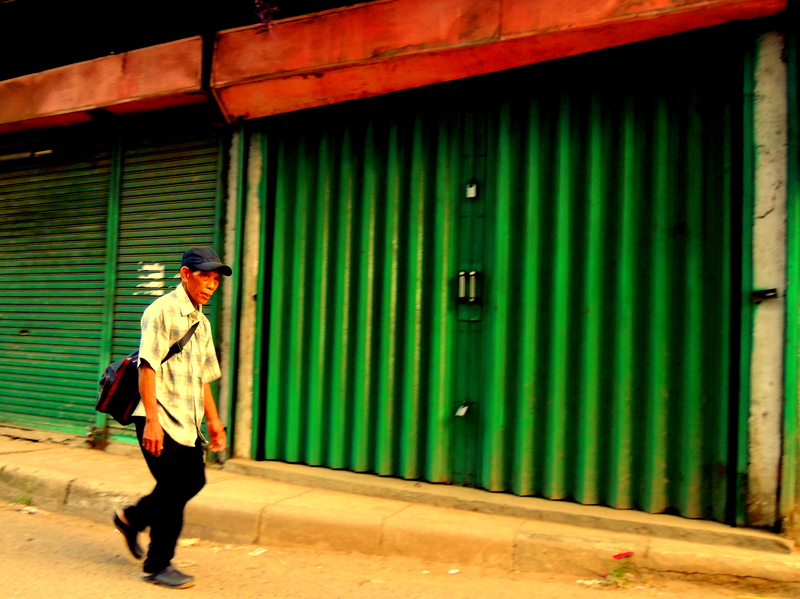 Even in some areas, the situation looked grave as shophouses closed from one end of the street to the other. The new generation starts to lose the reason to visit this place. After deserted, the chapter of forgetting begins. It is less complicated than Detroit, but just as dramatic in scale. This was the deserted old part of Jakarta which was once a bustling economic and financial hub since the dusk of colonial times, but lost in time. There was so much money generated from the biggest trade center in the old capital Batavia that to no surprise it was told that the economic activity in Asemka controled the majority money circulation across the archipelago. Due to its inability to support increa-sing trade and the congestion it implicates, Asemka’s immi-nent fallout as an economic magnate power in the face of modernity took a steady but irreversible downturn. It is outdated infrastructure, not market trends, that by nature let economic activity gravitated outside Asemka. Some whole-sale businesses managed to stay albeit operating inside dim light and cramped office space that had seen little renovation for several decades. The traffic inflicted by the remaining economic activities had caused day-long heavy congestion, eventually discouraging the majority customers who sought comfort while making their purchases to come. As revenues shrinked compared to its heyday, the condition in Asemka looked less and less appealing with the presence of unregulated street stalls and vendors selling fireworks. The evidence of economic center dissapeared, taking process of completion in less than 50 years. This highlights the view that a city is like a living organism in that constant changes have been part of its existence.